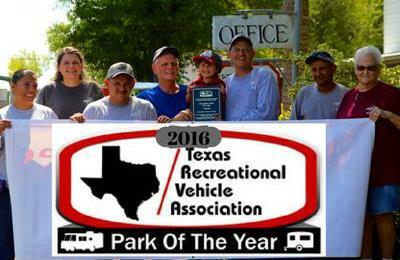 Stay At Texas' RV Park of the Year! 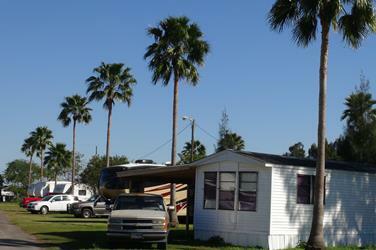 Spend less seed to feather your winter nest at Oleander Acres RV Park. 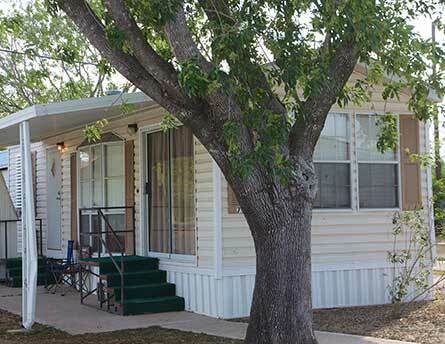 Smart Winter Texans flock to this country setting with city convenience in Mission, South Texas. Winter Texans who know value spend less to enjoy warm winters at Oleander Acres. Why wait? Come on down to southern Texas. Bring your golf clubs, dancing shoes, binoculars for birding or butterfly watching, scuba and fishing gear. 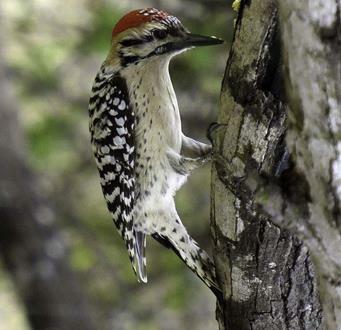 South Texas has activities that Winter Texans of all ages will appreciate. Whether you are 49 or 99, you will find like-minded friends in South Texas. Rare and colorful butterflies light at your doorstep in Oleander Acres RV Resort. 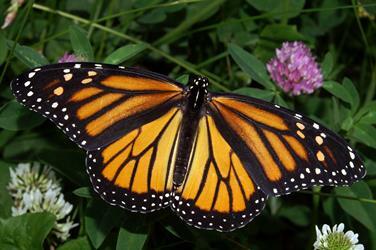 The Monarch above could be in your front yard. Are you a butterfly enthusiast? Then you will appreciate the butterfly gardens throughout the park. We don't want to brag, we sighted a rare Erato Heliconian butterfly recenty. 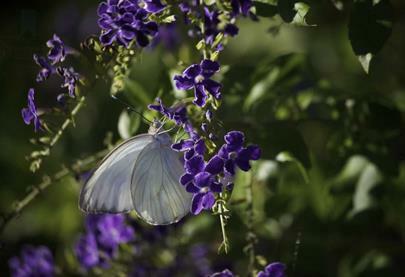 Mission Texas is considered the butterfly capitol of South Texas. The annual butterfly festival is Nov. 2-5. 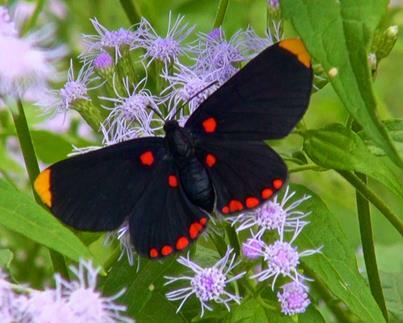 But you will see rare and tropical butterflies all year at Oleander Acres. Join us. For those of you who are not butterfly specialists but who enjoy watching butterflies and nature, the Erato Heliconian or Red Postman is more commonly known as the Red Passion Flower Butterfly or the Crimson Patched Long Wing. Oleander Acres RV Resort owner Ed Welliver and his daughter Salome have sharp eyes! Of course we knew that Ed, a former fighter pilot with the USAF doesn't miss a thing. Sharp eyes must run in the family at this family-run RV park. They are both avid bird and butterfly watchers. At Oleander Acres, there are plenty of wild birds and butterflies attracted to the native plants that are so lovingly grown there. We've got you covered like a warm blanket of southern hospitality. Choose from several fully-furnished park models for rent. Some guests even share the love on YouTube.